"The second black box was found at 12:10 p.m. Moscow time," a source in the Russian Emergencies Ministry told RIA Novosti. 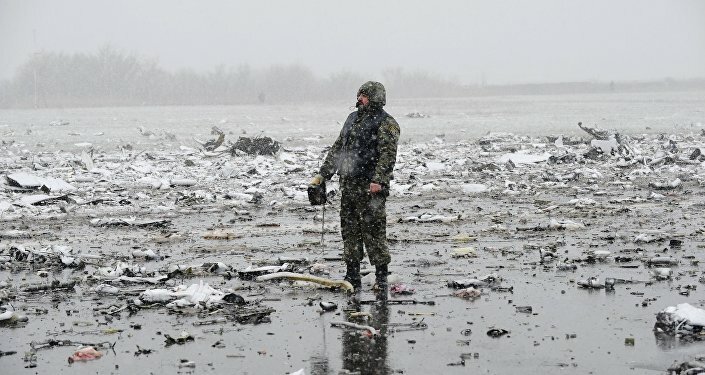 "The second flight data recorder of the crashed airliner has been found. Its condition is being currently evaluated in cooperation with experts," Russian Investigative Committee spokesman Vladimir Markin confirmed. He added that the two flight recorders would be handed to the specialists for analysis and deciphering of the recorded data. Investigators earlier found the crashed plane's first flight data recorder and its first voice recorder.